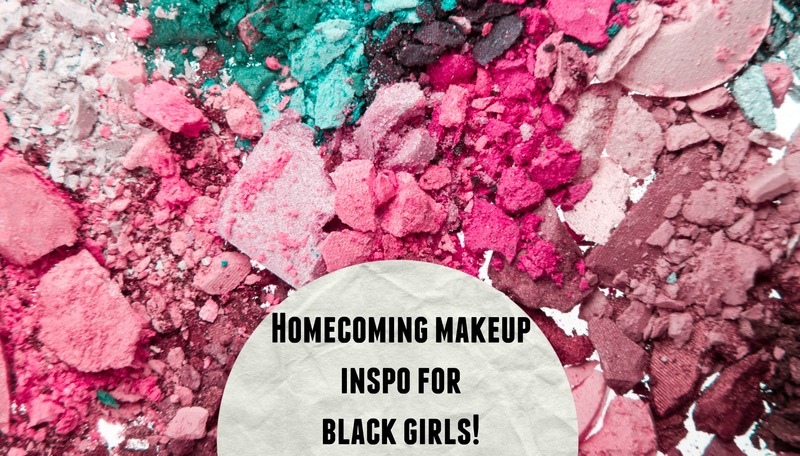 Homecoming Makeup That’s Perfect for YOUR Skin Tone! Steal one of these celeb beauty looks for yourself, and you’ll be #winning for best Homecoming style game — whether you’re sportin’ these trends from the stands or out on the dance floor! What homecoming makeup look will you rock this year? Tell us in the comments below!